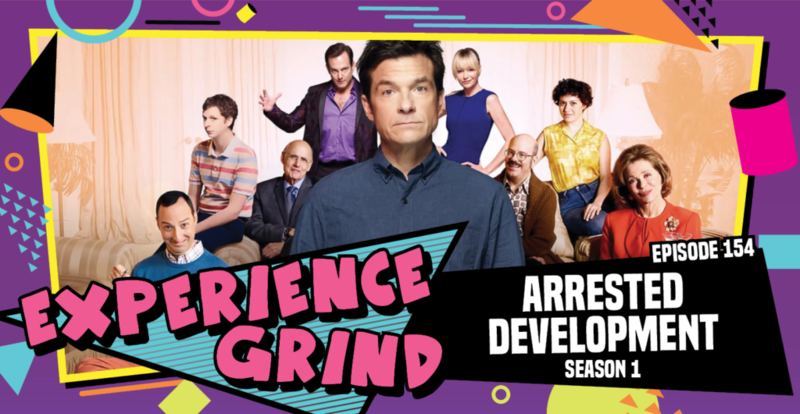 On this episode Kyle and Ryan are joined by their friend Casey to talk about Season 1 of Arrested Development. 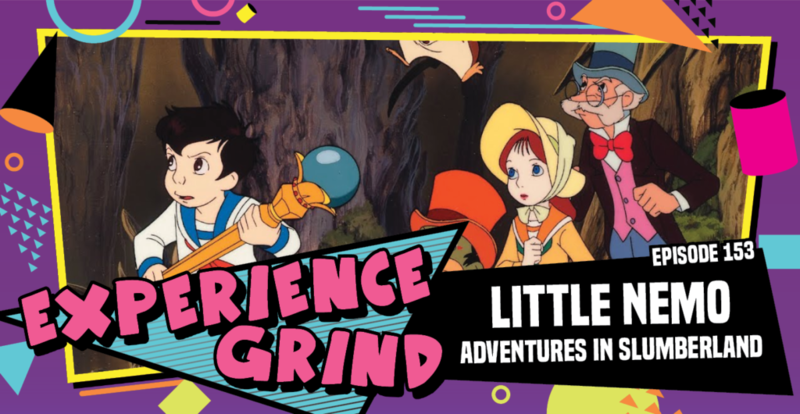 It’s a dense episode that is focused primarily on the subject a rarity for sure! This episode is a trip down memory lane for a couple of sleepy boys. They talk about the ambition of this film and the casual introduction of Anime to a western audience. They also come up with a pitch idea for the sequel to Little Nemo. It also just so happens to tie into the Retro Gaming Monthly club who are playing the NES adaptation for the month of April.